If you not filling the traditional Thanksgiving and want to skip dinner prep and dishes, Howard County Restaurants have you covered! 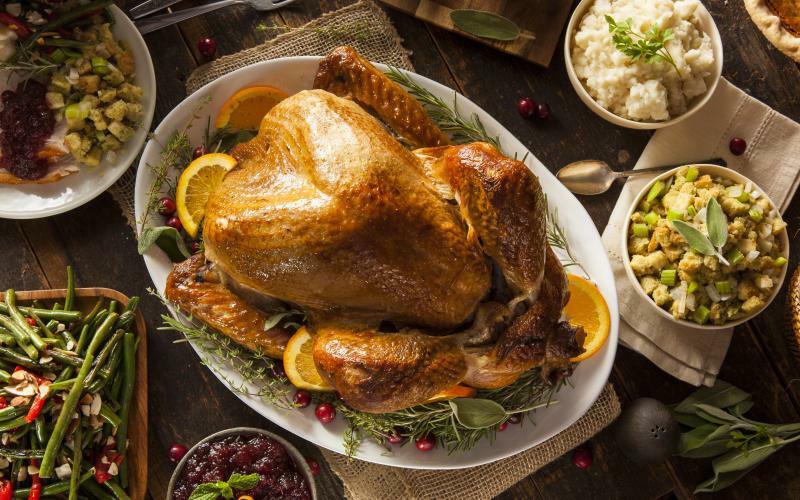 Several restaurants will be will offering amazing deals on Thanksgiving. If you do decide to go this route make sure you plan ahead by calling and confirm hours of operations, besides it is an holiday! Serve innovative twists on classic pub fare that stress quality and freshness with every recipe. Will be open on Thanksgiving Day from 11am-9pm serving a special menu. Please note that we will only be serving this special Prix Fixe menu (and a la carte sides).Regular menu will not be available. Make Your Reservation Now!